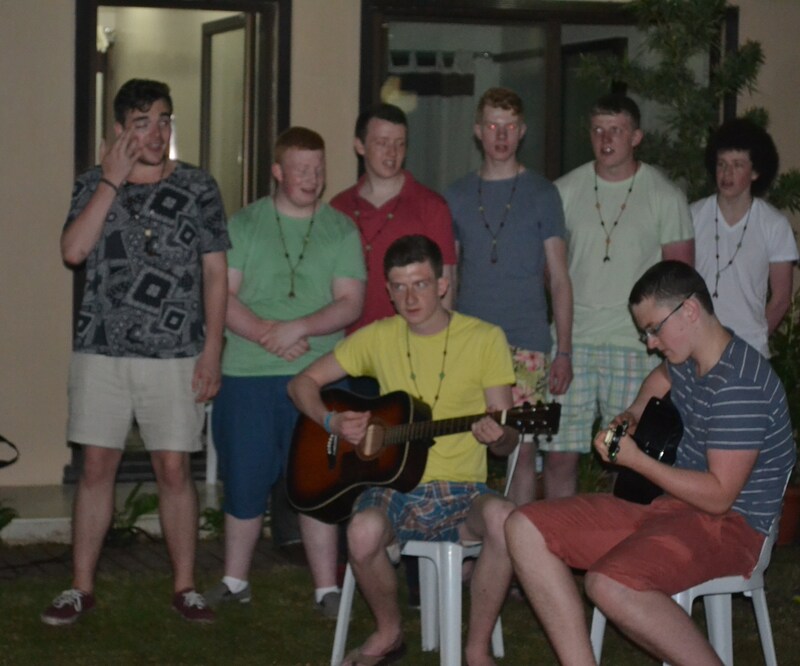 Irish from CUS in Davao, Philippines! 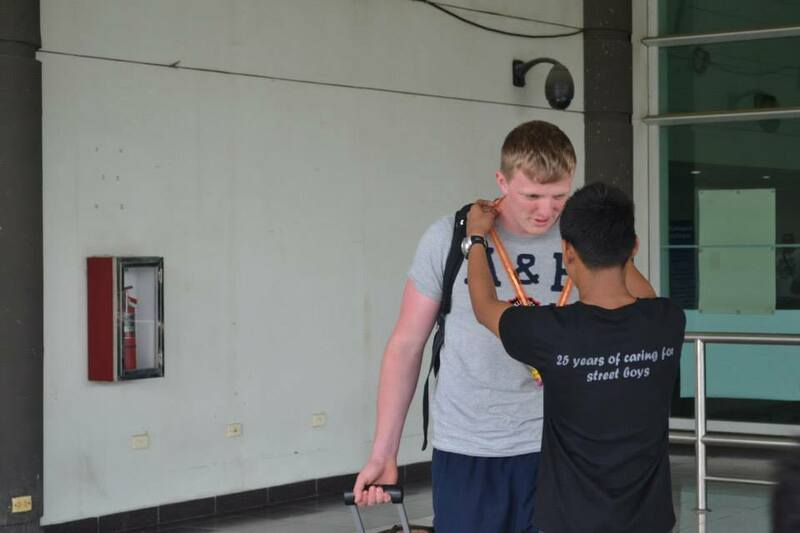 Accompanied by teachers Andrew and Hugh, 14 lads from Catholic School University (CUS) Ireland, arrived last June 28 for a 2 weeks immersion with the poor people of Davao City. 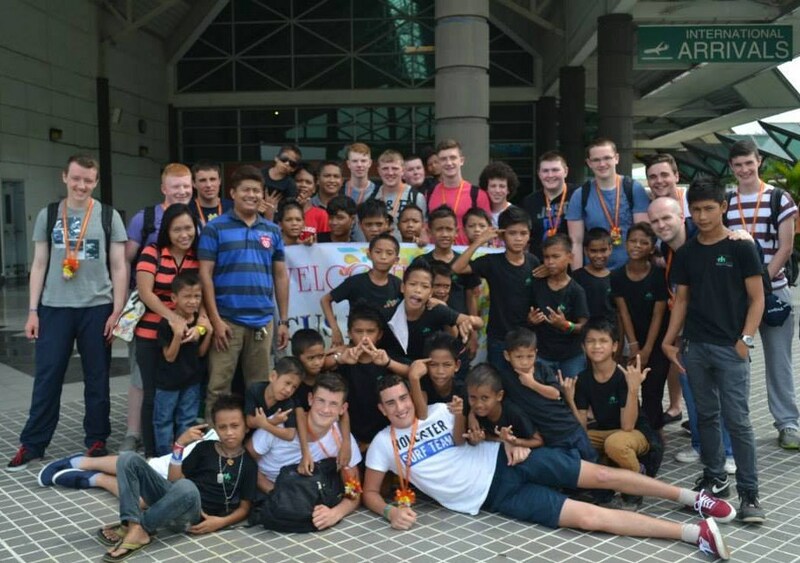 The group was welcomed at the airport by the staff and the boys of Balay Pasilungan. 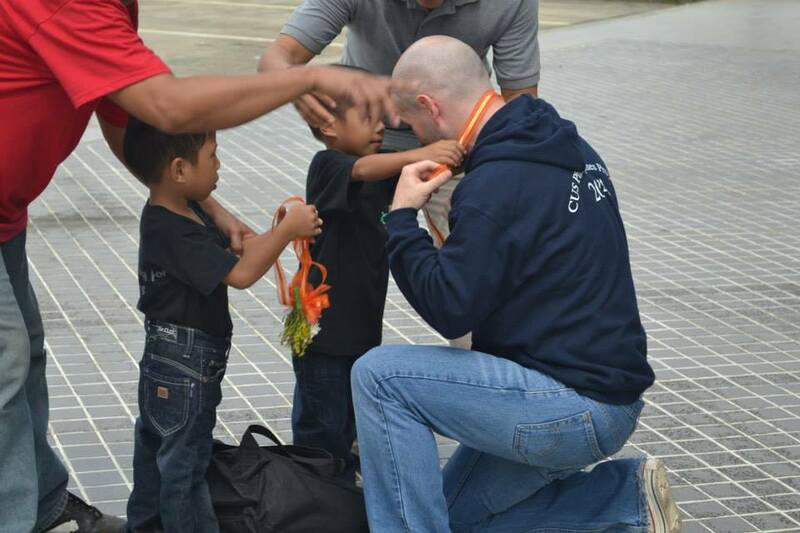 After a few days of rest, they will go to different centers here to do work and share their skills and talents to people who desperately need love, care and attention. This program has been going on for the last 9 years or so. 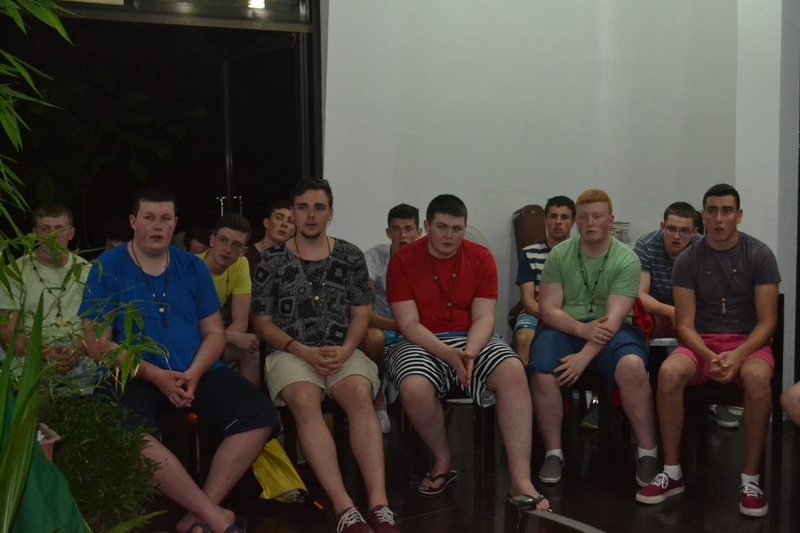 It has made a huge impact to the life of the boys who came and experienced being with the poor people in the city. 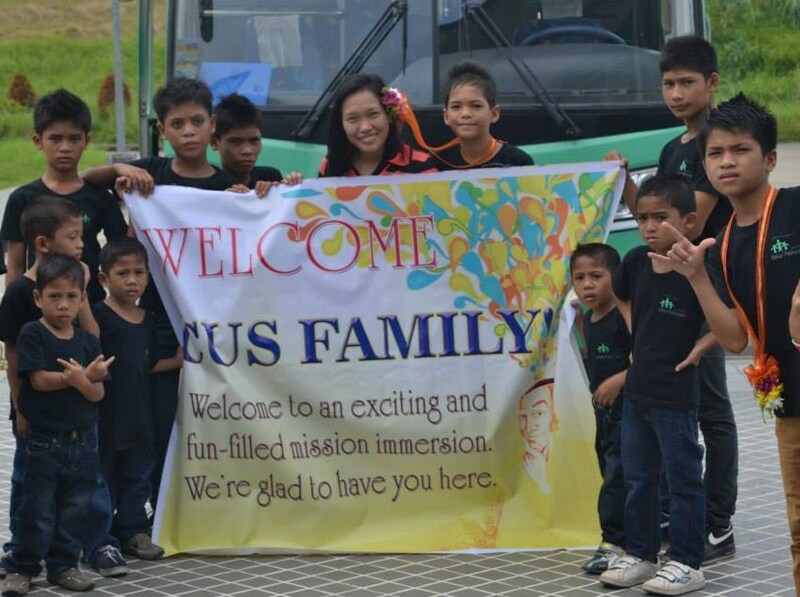 The whole CUS community has been moved by the sharing of the boys who participated in this immersion and made others aware of the plight of the poor in the third world countries. 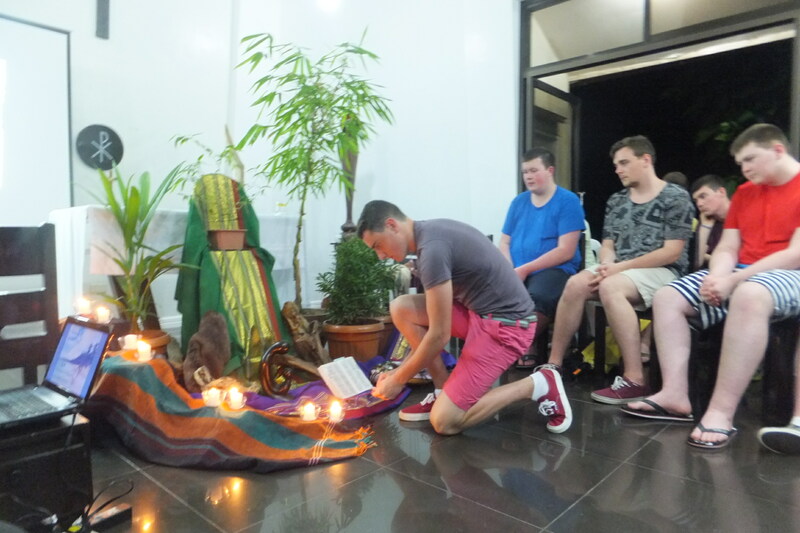 Our Irish friends were welcome in a simple liturgy at Colin District House in Davao City. 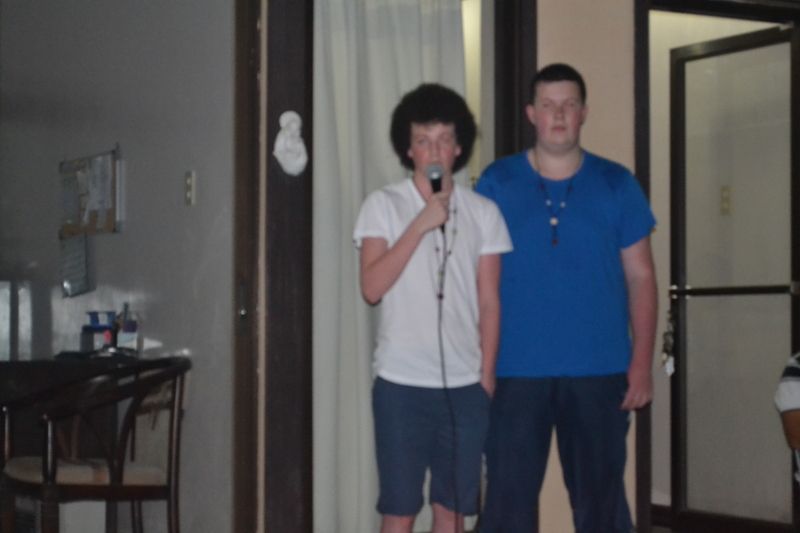 A lovely meal and an entertainment ended the evening gathering. 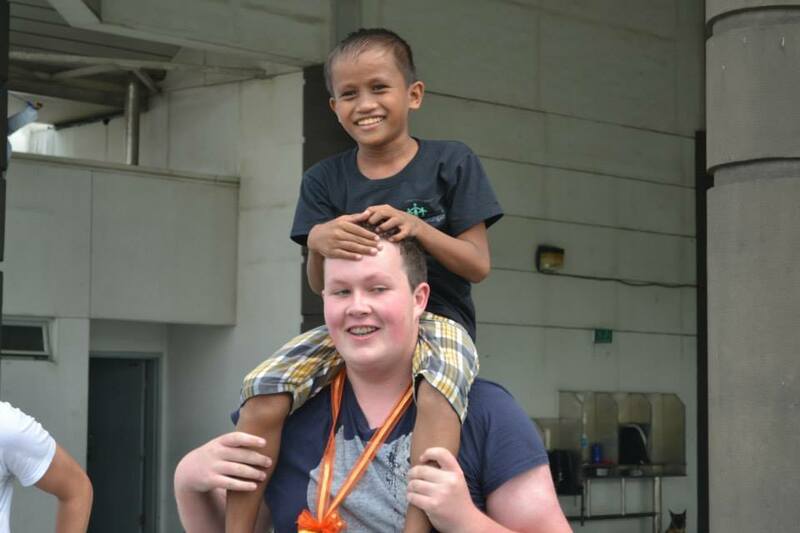 We welcome our Irish friends and may they have a meaningful experience in Davao!